Description Navigation, Moonroof, Heated Leather Seats, Back-Up Camera, Trailer Hitch, Bed Liner, Aluminum Wheels, Rear Air, All Wheel Drive. RTL-E trim, White Diamond Pearl exterior and Black interior. EPA 25 MPG Hwy/18 MPG City! 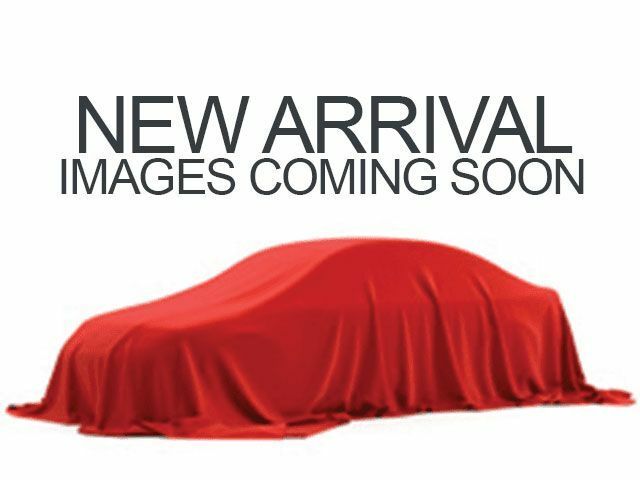 Warranty 5 yrs/60k Miles - Drivetrain Warranty; CLICK NOW! Leather Seats, Navigation, Sunroof, All Wheel Drive, Rear Air, Heated Driver Seat, Back-Up Camera, Satellite Radio, iPod/MP3 Input, Bluetooth, Trailer Hitch, Aluminum Wheels, Remote Engine Start, Dual Zone A/C, Brake Actuated Limited Slip Differential Honda RTL-E with White Diamond Pearl exterior and Black interior features a V6 Cylinder Engine with 280 HP at 6000 RPM*. MP3 Player, Privacy Glass, Keyless Entry, Child Safety Locks, Steering Wheel Controls.